On Saturday evening, SuperSport will lock horns with giant killers and PSL bound Baroka FC. There have been some magic moments at this stage of the competition in the past, and it wouldn’t come as a shock if this encounter turned out to be no different. Baroka have proved they can go toe-to-toe with the big boys, so SuperSport will by no means take them lightly. SuperSport haven’t been at their scintillating best, but their fighting spirit and determination has earned them a place in the semi-finals. The round of 32 saw them scrape a 1-0 win in Soweto against Moroka Swallows. In the last 16, Stuart Baxter’s chargers come from two goals down at home, to earn a 3-3 draw against University of Pretoria, before going on to win 4-2 on penalties. 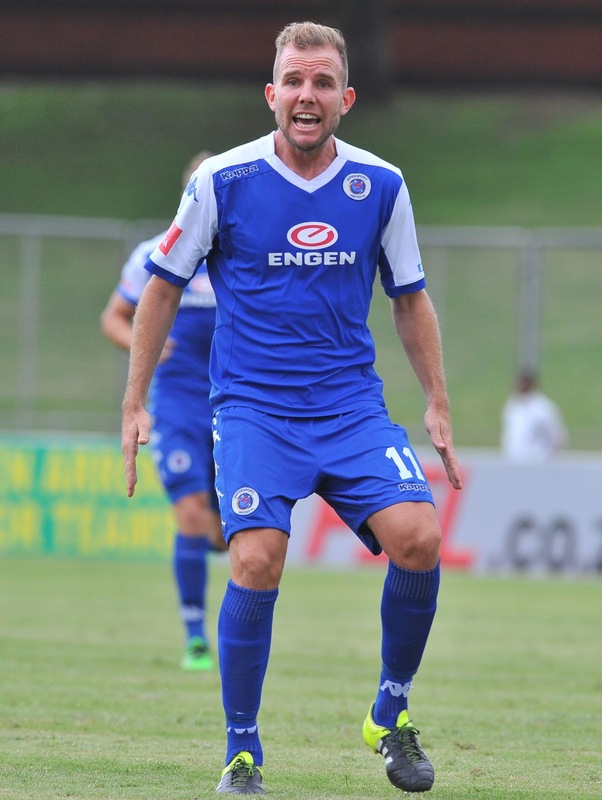 The quarter-finals saw Matsatsantsa face their toughest challenge yet – Mpumalanga Black Aces. And again they had to rally in front of their fans and come from a goal down to leave 2-1 victors. At the time of writing, SuperSport lie eighth on the table with just two league games to go. They could finish as high as fifth or as low as 12th, depending on other results as well as their own. Jeremy Brockie has been SuperSport’s player of the season. The New Zealand international has scored 11 goals in the league and another three in the Nedbank Cup. He is surely Matsatsantsa’s most dangerous player, and Baroka will know all about his goalscoring prowess. 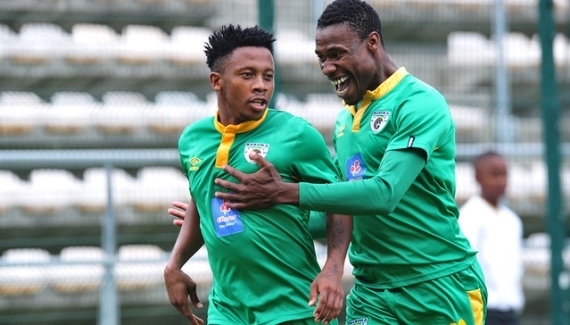 Baroka stormed into the Nedbank Cup final four with victories over Chippa United (3-2), Golden Arrows (2-0) and Polokwane City (2-0), scoring a total of seven goals, and conceding just twice. Now they will face SuperSport United in their bid to reach the final of the competition for the first time in the clubs history. Bakgaga are appearing in the semi-finals for the second time after a whirlwind run to this stage of the competition back in 2011 while still a third-tier side. On that occasion, they were unlucky to lose to Limpopo rivals Black Leopards in a penalty shoot-out after a 2-2 draw. At the time of writing, they lead the pack at the summit of the NFD log, with just two games to spare. Kenoshi Motshegwa is the club’s leading scorer in the competition with three goals. 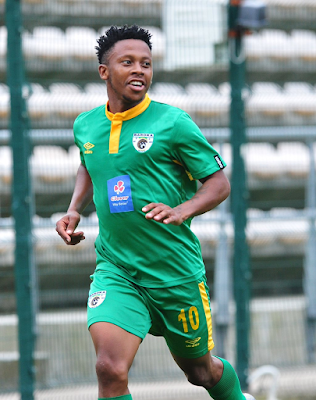 Thabiso Kutumela is another top player to keep an eye on. The 24-year old has bagged 17 league goals and will be eager to help his team progress to the next round. Baroka have defied all odds to reach this stage of the competition, knocking out three PSL teams on their way. SuperSport’s home form has been simply awful this season, which doesn’t bode well for their chances. Take the NFD table-toppers to kill off yet another PSL team. Written by Aaron Crowie. Follow him on Twitter!